As of August 2015 we are pleased to say that Follow Your Dreams have partnered with Owens Group who offer Transport, Warehousing and distribution services throughout the UK. Set up in 1972 by Huw Owen and later joined by his brother Eurof, they commenced with one van. Owens Group has experienced consistent growth for more than four successful decades built on solid family values. The company now employs 500 people and has 12 depots throughout the UK. 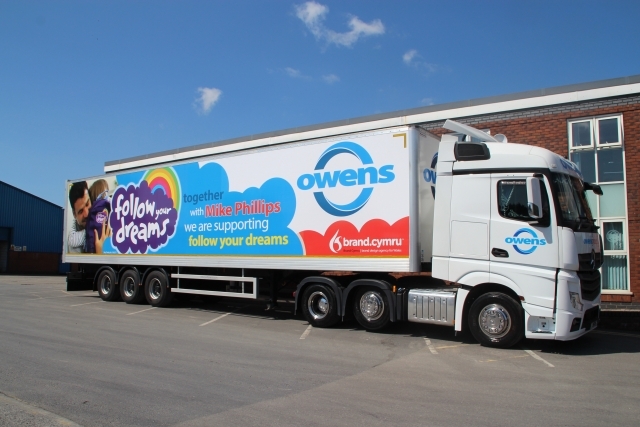 Running over 280 vehicles and has approximately 600 trailers in its fleet many of them now blazoned with the Follow Your Dreams brand including one very special trailer, which was launched at a celebration evening to mark the partnership. 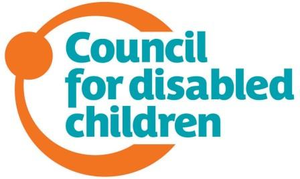 “Both staff and Suppliers have been fantastic and really embraced what we have done as a company and we’re proud to be partnered with a charity that does so much to support children and young people with learning disabilities follow their dreams. The relationship that we have with Owens Group is so much more than having our logo on the side of lorries. That in its self is absolutely fantastic as it’s got people talking over social media and opening doors that we couldn’t have possibly imagined - from local rugby clubs to corporate giants, people are taking notice of Follow Your Dreams and what we do! However, the personal relationship that we have with the staff of Owens Group means that it’s also the people of Owens Group and their family values that are representing us in their day to day work and personal lives. This is so important and precious to us, we can’t thank them enough for the support that they have shown us.